This past weekend was a very gray and rainy one. I happen to love that kind of weather because it allows me to not feel guilty for staying in and being a bit of a bum– sweatpants, movies on the couch, the whole nine yards. It also, on occasion, puts me in the mood to bake up a storm which is exactly what I did on Sunday. I bake three (THREE) pies and am going to share one of them with you now. A buttermilk pie appears to be a cousin to chess pie which I happen to love and have now made three different versions of. The main difference is that you add the titular ingredient. Clearly. The most difficult part of the whole ordeal is making the crust look pretty. I’m quite pleased with how the double knuckle crimping action turned out. After whisking up the buttermilk with some eggs, melted butter, sugar, a little flour, vanilla, nutmeg, and pinch of salt you pour it into the crust. And then you bake. And then you get one of the simplest and most delicious pies known to man. This would definitely make a nice addition to your Thanksgiving menu and so I have tagged it as such. Note that I try to tag all recipes that I deem worthy of a Thanksgiving spread so that you can easily search for ideas. I will be cooking/baking plenty more things that fall into this category over the next month since Thanksgiving is my favorite. Roll out the dough on a lightly floured surface and fit it into the 9-inch pie pan. 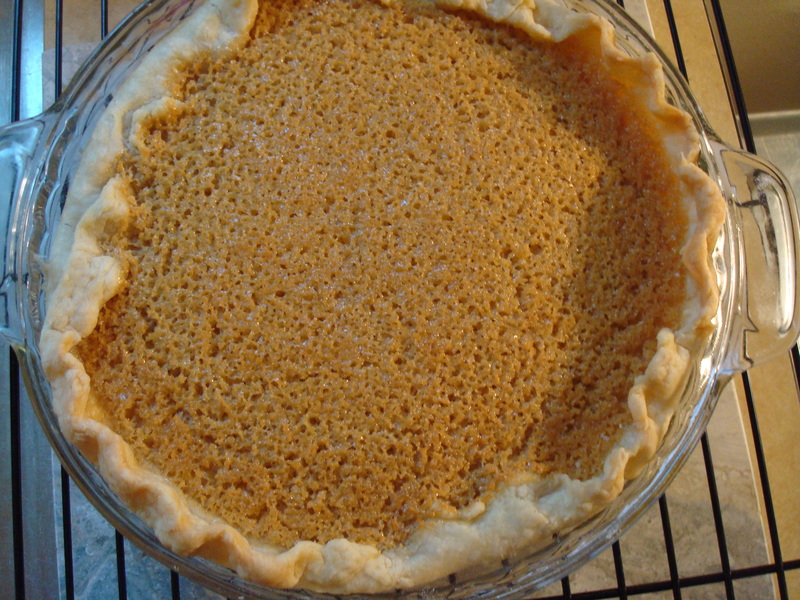 Trim the crust overhang to 1 inch and crimp the edges decoratively. Refrigerate while you prepare the filling. 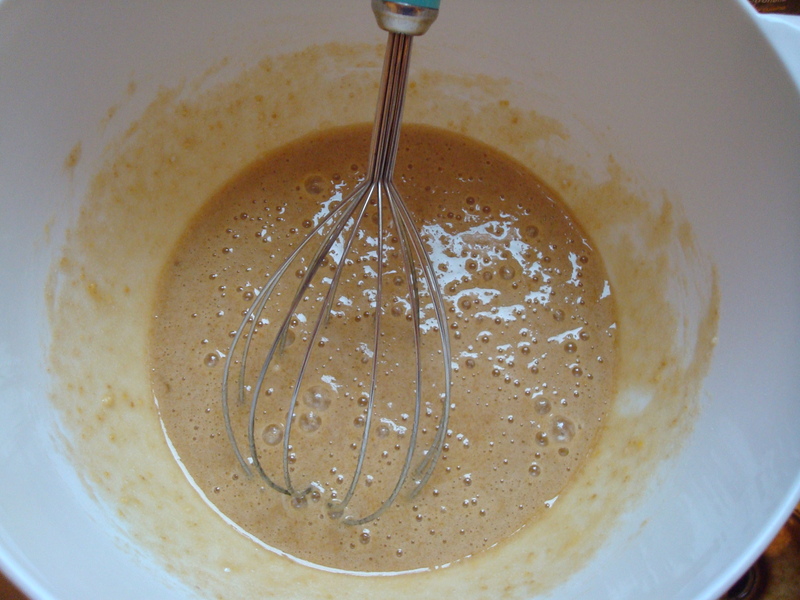 In a large bowl, whisk the 3 eggs with both sugars and the flour, making sure there are no lumps. Add the melted butter, buttermilk, vanilla, nutmeg, and salt. Whisk to combine. 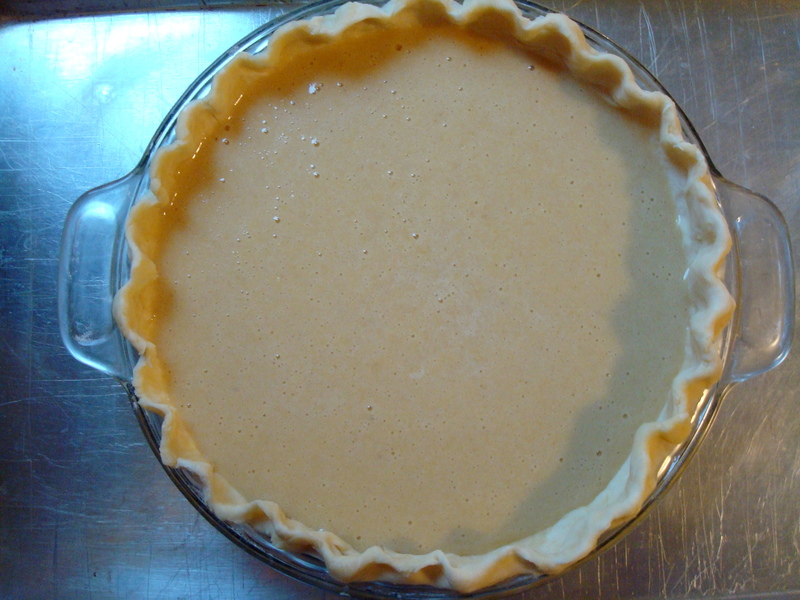 Pour the filling into the prepared crust and place in the preheated oven. Turn down to 325 F and bake for 45 to 60 minutes, or until the edges are set and the center is still a little wobbly. 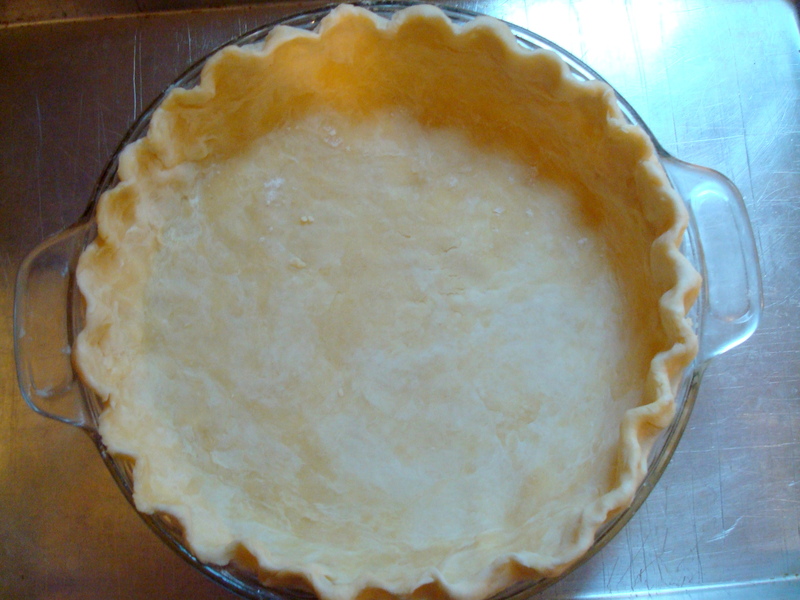 Remove the pie from the oven and let it cool for at least 30 minutes before serving warm or at room temperature. Divide the dough in half, shape it into two balls, and pat each ball into a 1/2-inch thick disk. Wrap each in plastic wrap and refrigerate for at least an hour. I made this for National Pie Day yesterday and loved it! so yummy. Thank you for posting. Sounds very easy, maybe I’ll try it some time. My next pie should be a cheese cake (baked), though. I haven’t made one for ages.